Michael Vinick with his sister, Beth, and father, Jim, at the dedication of a bronze statue at Dana-Farber Cancer Institute, commissioned by the Vinick family. 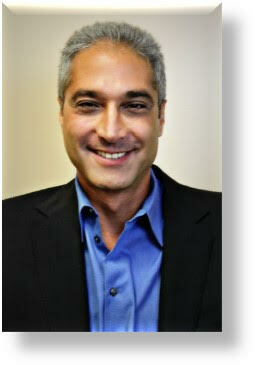 Michael Vinick's commitment to charity is personal and professional. When his brother, Jeffrey Vinick, was diagnosed with childhood cancer, the Vinick family made it their mission to support the community that supported them through his brother's battle. Now, Vinick has woven that dedication to giving back into his company, Duct & Vent Cleaning of America, Inc. and is part of a multi-million dollar endeavor to support cancer research. The Jimmy Fund has a long history of bringing communities together for grassroots fundraising efforts that make a huge impact in patient care and treatment at the Dana-Farber Cancer Institute. 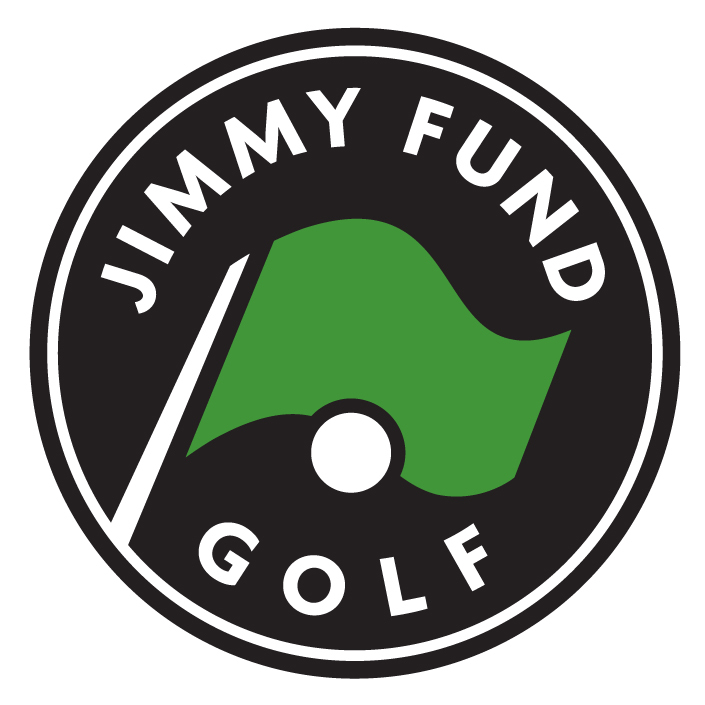 While there are many different types of events held to benefit the Jimmy Fund, the local golf tournament, in memory of Jeffrey Vinick, has proven to be a cornerstone of fundraising in Vinick's home community. "The first tournament was started by three people in 1980, and they raised $2,500 that year," says Vinick. The tournament drew celebrities and notable professional and Olympic athletes, which fueled the tournament's reach in the community. After Jeffrey passed away in 1982 and Vinick's sister was also diagnosed with cancer, the community rallied. "The community came together to raise money in Jeffrey's name and in honor of my sister's battle, as well," says Vinick. Today, the Jeffrey Vinick Memorial/Jimmy Fund Golf Tournament hosts more than 360 golfers and 150 volunteers at three different courses in Western Massachusetts. This year's tournament raised nearly $400,000 for the Jimmy Fund and Dana-Farber Cancer Institute. "From the money raised for cancer research and treatment to the time people donate to make the event happen, it's all about a community coming together," says Vinick. While Vinick's involvement with the Jimmy Fund and the golf tournament named in honor of his brother is deeply personal, he channels that charitable energy through his business, as well. "I believe that businesses should give back to the communities they benefit from," he says. "Having a cause that you can be passionate about enhances your career, and it also enhances the culture of your business." His advice for companies looking to align with a cause: "Find something you're passionate about, then get involved personally first." Vinick suggests connecting with a local organization or event to volunteer. "See if you like the organization and if your company can get involved in an event, and then grow with the event or organization," he says. Supporting The Jimmy Fund and Dana-Farber Cancer Institute has been a longstanding contribution from Vinick and his company. "We've raised over $10 million since the tournament began," says Vinick, "and we're not stopping anytime soon."